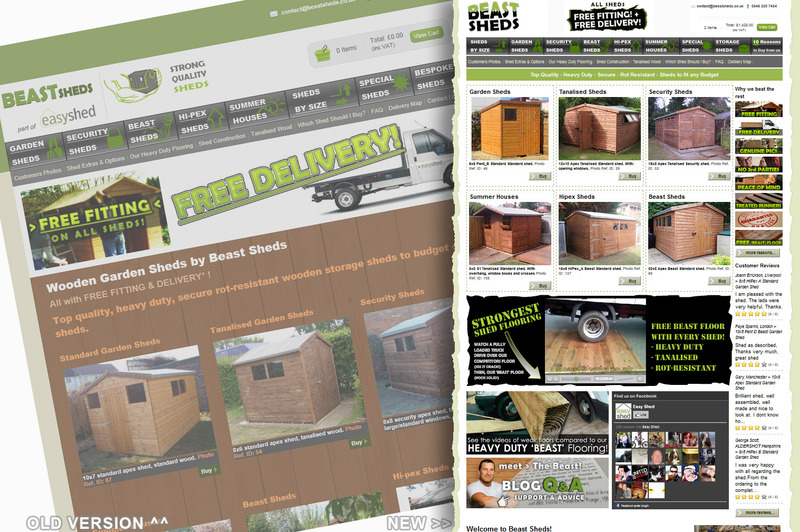 Dream Shed Radio Competition – nothing new to us! 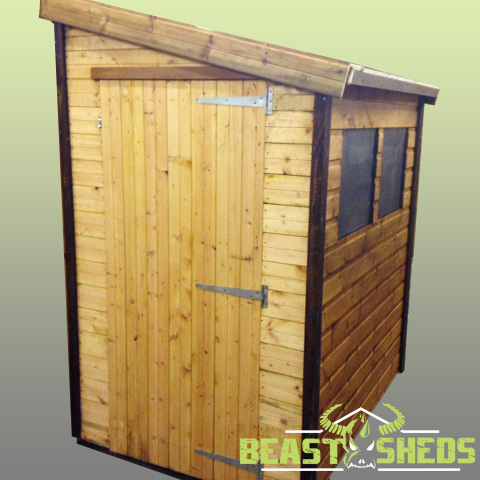 Absolute Radio are currently running a competition to win a shed, and £15,000 to kit it out. They say you can design your very own “Dream Shed” and they’ll come round and build it. Not being big headed but it isn’t far from what we’ve been offering for years now! We might not be able to stretch to giving each customer £15,000 but we probably save you somewhere close to that over the years you own your shed! 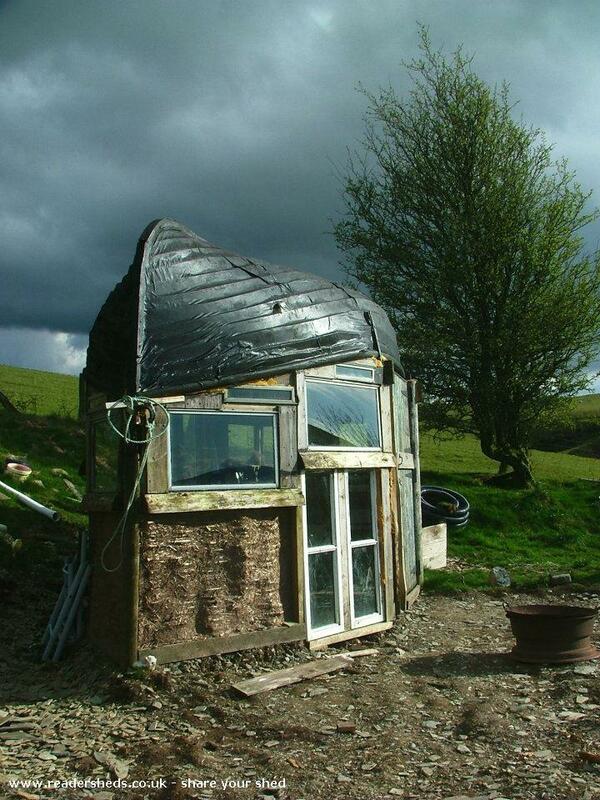 BBC News is reporting that a shed made out of an old boat, in the Welsh countryside, has made it to the final of the Shed of the Year contest. Voting begins on the Shed of the Year 2013 Over at the official “Shed of the Year 2013 (sponsored by Cuprinol)” page, the team have recently stopped taking entries for this year’s contest, perhaps some of our happy customers are amongst the thousands of sheds entered in the running for the title of Shed of the Year? For the past 6 months, somewhere, hidden behind closed doors, in a dark, slightly musty smelling room, website developers have been hunched over computers tapping away furiously without sleep to bring into light the all new Beast Sheds store! Robbers forced to leave empty handed after failing to break into a Beast Sheds Security Shed! 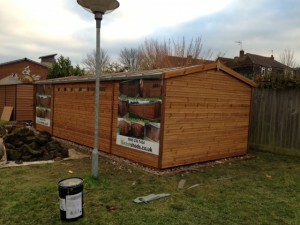 A customer who’d bought one of our Tanalised Security sheds woke up to mixed emotions last week. 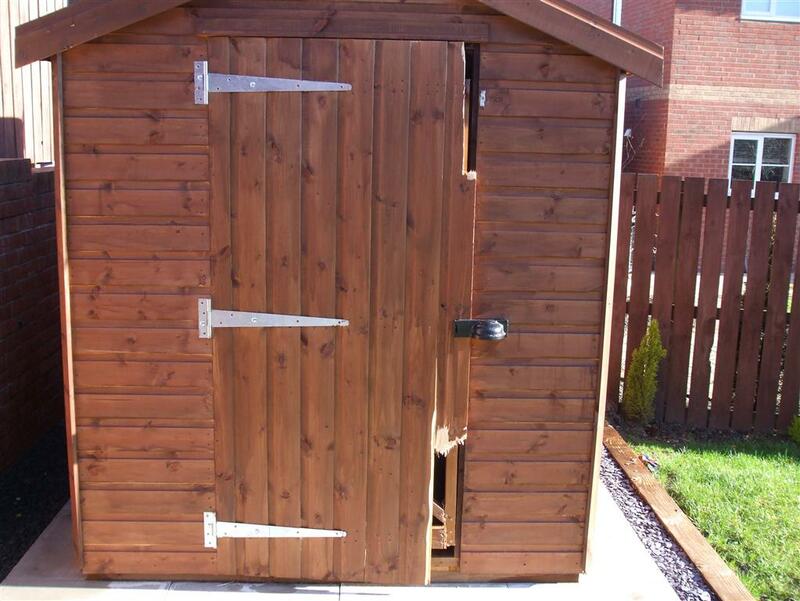 One wood panel on his security shed door had been partly broken off due to a robbery attempt.